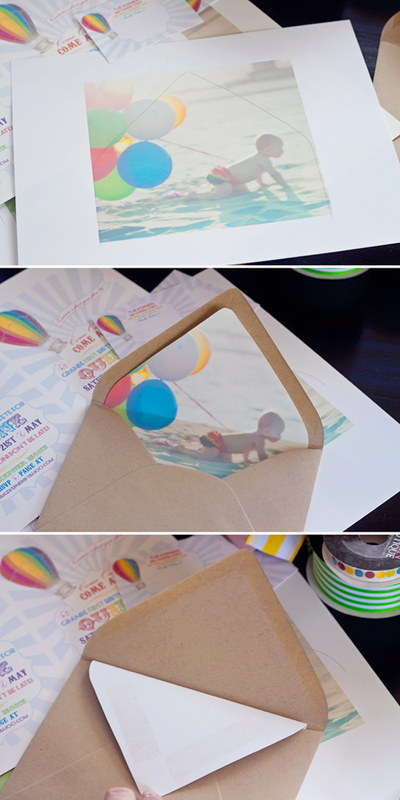 You know me, I just love the little details; especially when it comes to invitations and paper party supplies. And as your invitation is the first thing your guests will receive before your party, you want to make sure this initial impression is not only a lasting one, but also one that sets the tone of your entire event. 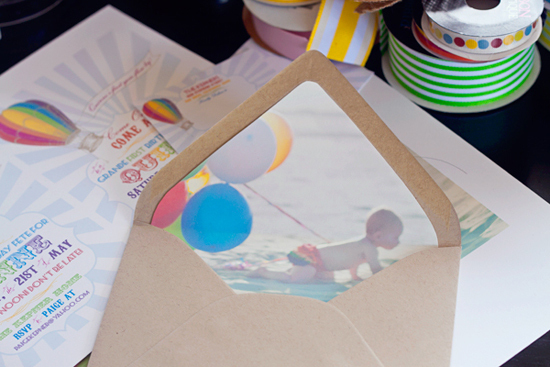 This charming photo envelope liner tutorial by Paige from Paiges of Style and brought to you by Cake is just the thing to kick things off in the right direction and have your guests looking forward to the fun ahead for weeks to come . . .
1. 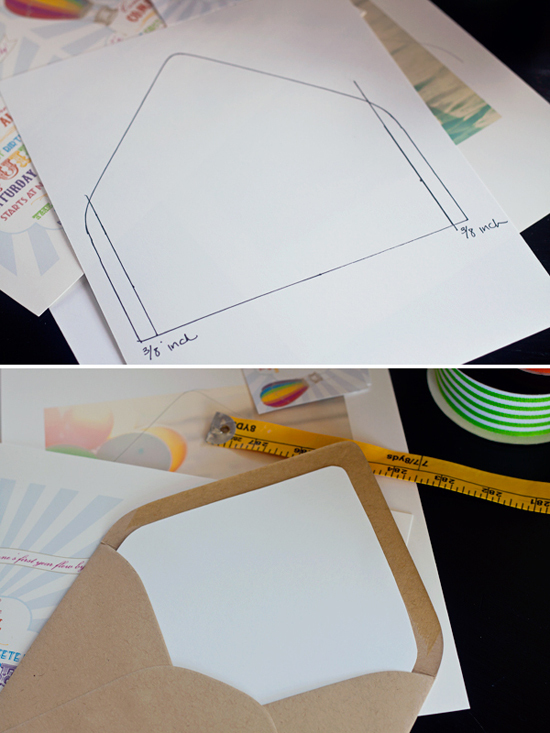 First, we need to create our envelope liner template. 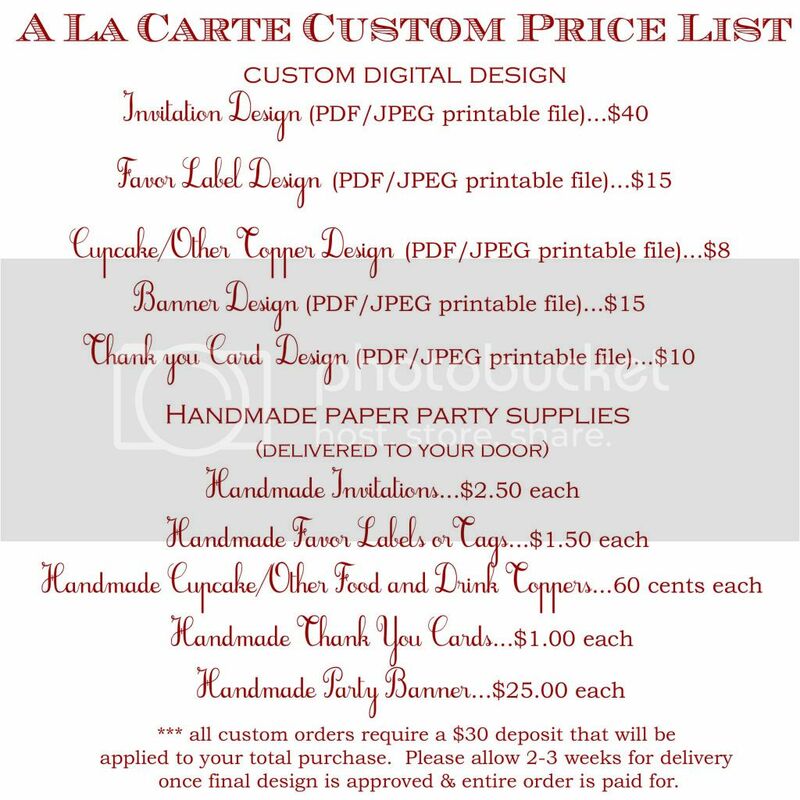 Place envelope on sheet of white cardstock. 3. Now we need to trim down our template so that it can slide into the opening of the envelope, I measured in 3/8 of an inch from each side using a ruler and then cut out the liner. 6. Cut out the photo liner. 7. 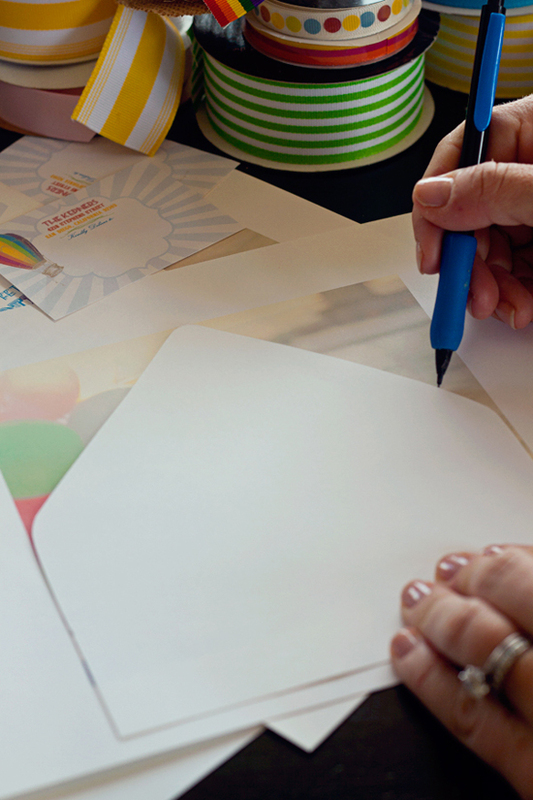 Place the photo into your envelope and line up the top point just below the glue line of the envelope. 8. 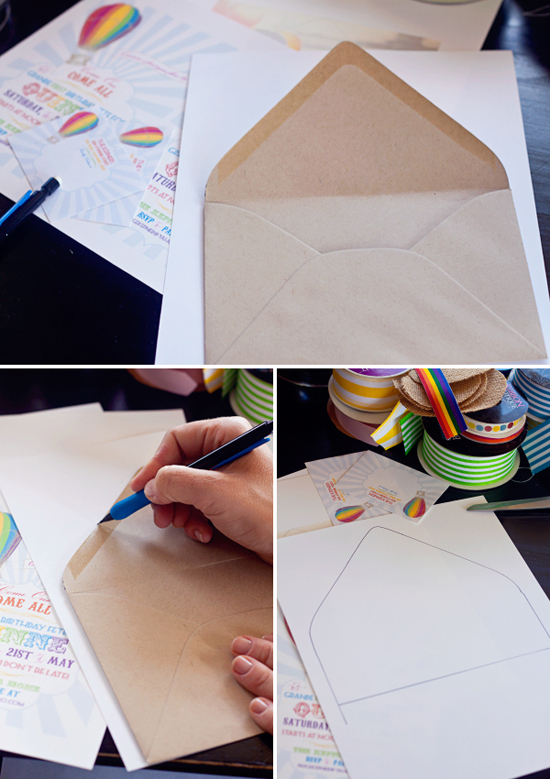 Hold the liner in place and fold the flap down to create a crease in the liner. That's it! Once you get the template made, the process is pretty fast. 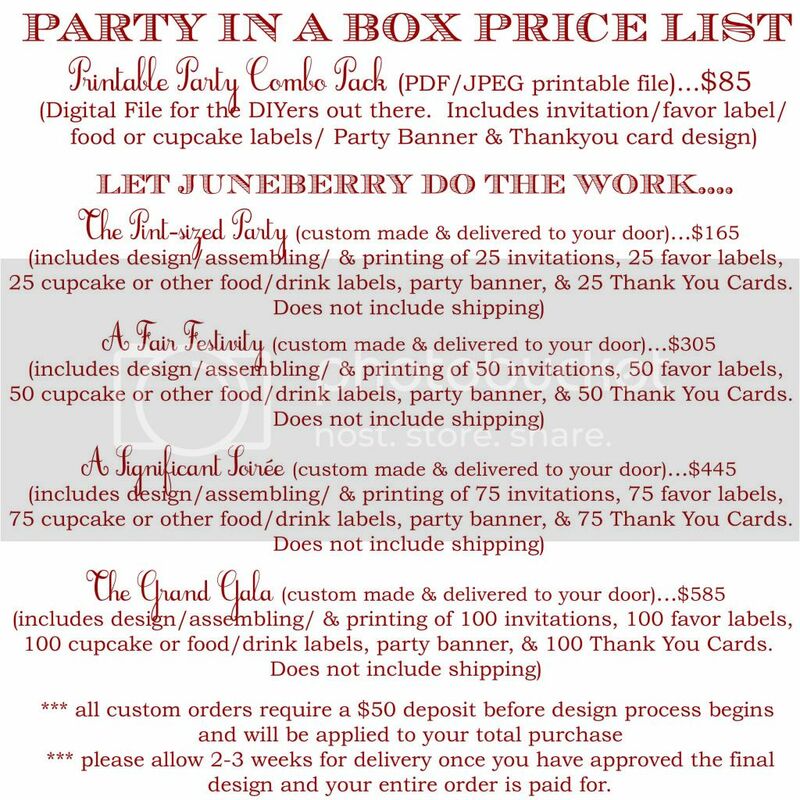 Plus, your friends and family will love it so much, I promise the effort will be worth it. See how simple that is? 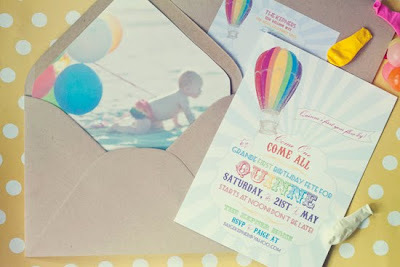 And if you find just the right picture that perfectly complements your invitation or card style, your big event will be a hit from right out of the gate!! These would be perfect for thank you cards too, if you wanted to include a sweet picture of a special memory from your day! Hope you are having a wonderful week so far! !